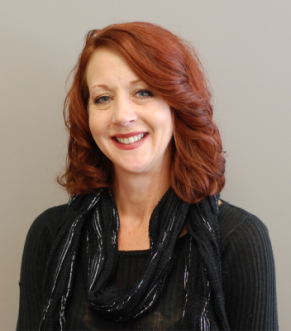 Connie is a veteran hair stylist with more than 20 years’ experience. Connie has received training from International hair stylists like Albie Mulcahy and Dwight Miller and went on to travel teaching those techniques at salons throughout the country and on the platform. In addition to teaching, Connie also has experience doing theatre hair and makeup. She enjoys all aspects of the beauty industry and specializes in cuts, color, nails and makeup. She strongly believes in continuing her education in order to better herself as a stylist and in order to provide high quality hair care and beauty consultations to her clientele. Connie’s enthusiasm and excitement for making others feel good about themselves is what drives her, and is the reason why she has so many satisfied clients.